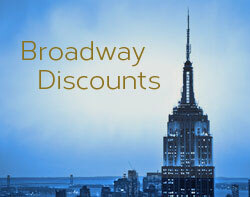 Get a King Studio room At Staybridge Suites Time Square for $149! We found this deal for Sunday, July 29, 2018 through TripAdvisor.com. The best rates at this hotel are generally available on Sunday night stays. Staybridge Suites is located in the Hell’s Kitchen neighborhood of Manhattan, with lots of restaurants nearby and just 2 blocks from Times Square. 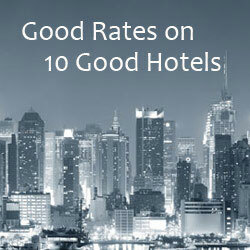 The hotel’s address is 340 West 40th Street (between 8th & 9th Avenues). Suites have fully-equipped kitchenettes, so you can prepare a quick bite to each, but you don’t have to worry about breakfast, because a breakfast buffet is provided daily, free of charge.